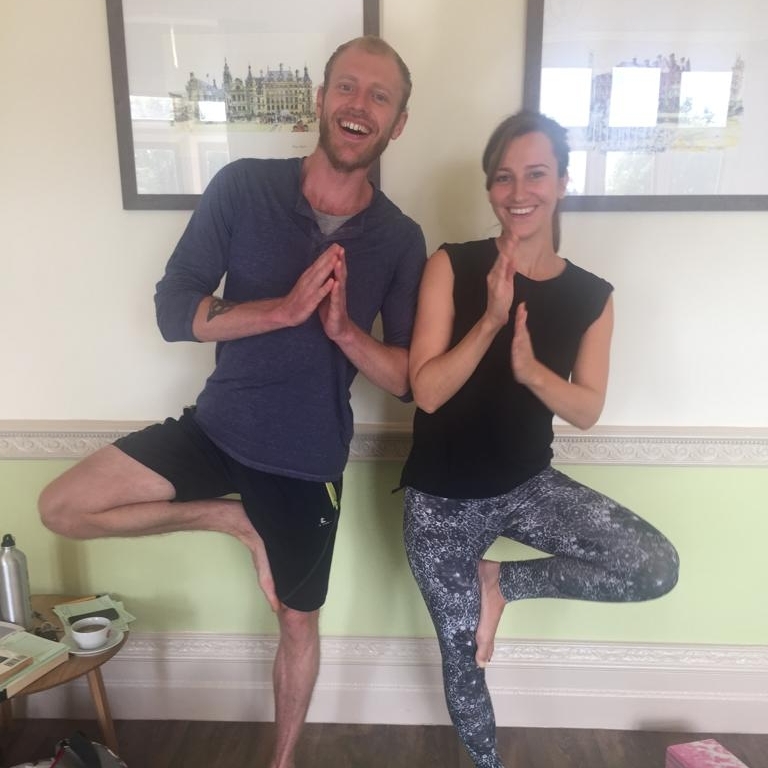 Our yoga instructors Martin and Toby share why they love yoga and what you can expect from their classes. What got you into yoga and what does it mean to you? Toby: I started yoga 16 years ago; after a shoulder injury, my osteopath recommended it as a gentler form of exercise. I fell in love when I realised the changes it was making to me, physically and mentally. Now I want to share those benefits with other people. Martin: I’d been experiencing severe social anxiety and got into yoga after researching its benefits for mental health. It has completely transformed my life – to the point where I am today where I can lead a class of people. What benefits does yoga have for those affected by an incurable illness? Toby: Yoga helps to release physical aches and pains, but also the stress and anxiety that builds on top of that. Yoga gives you practical steps to take, such as breathing techniques and movements, but it’s also about calming your mind and focusing on the time we have now. Martin: When people think of yoga, they may think of the poses, but actually the breathing techniques are the most important part – it’s about using your breath to bring yourself to a calm and centred state. What are your classes at Clifford House like? 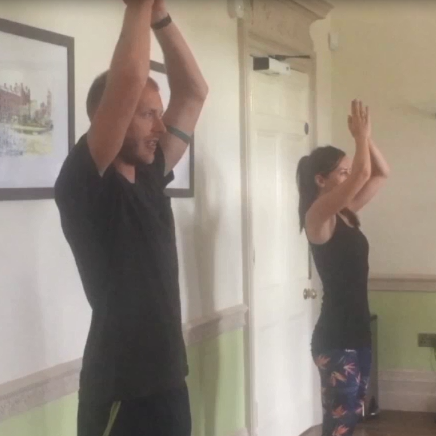 Toby: My classes are all about gentle, flowing sequences and releasing tension from the body. If you feel uncomfortable, that’s your body saying “don’t do that,” so it’s really about finding a safe and relaxing way for each individual to practise. Martin: My classes are very gentle – you never have to do something that you don’t want to do. I congratulate people when they come out of a pose, because it’s so much more empowering than forcing yourself into something that doesn’t feel right for your body. See our full list of health and wellbeing activities in our latest What’s On, or visit Eventbrite.